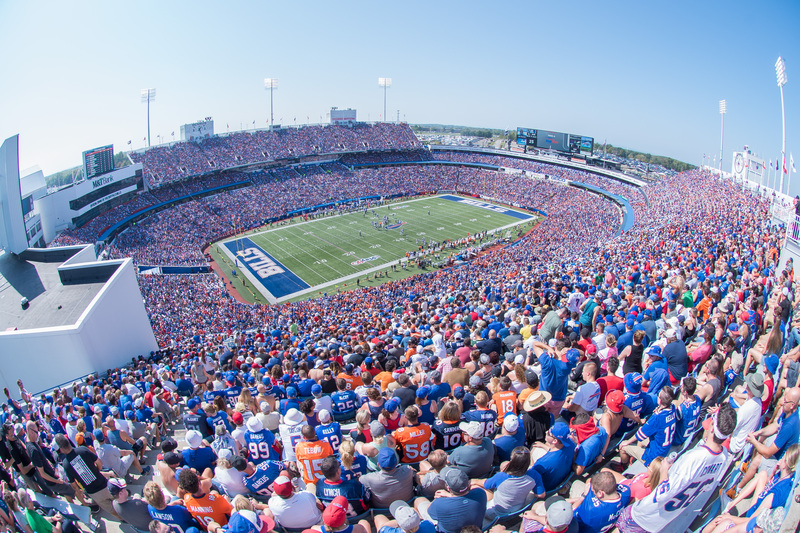 Buffalo Bills and Tailgate Guys have teamed up to offer turn-key, hassle-free tailgating for Bills football fans! 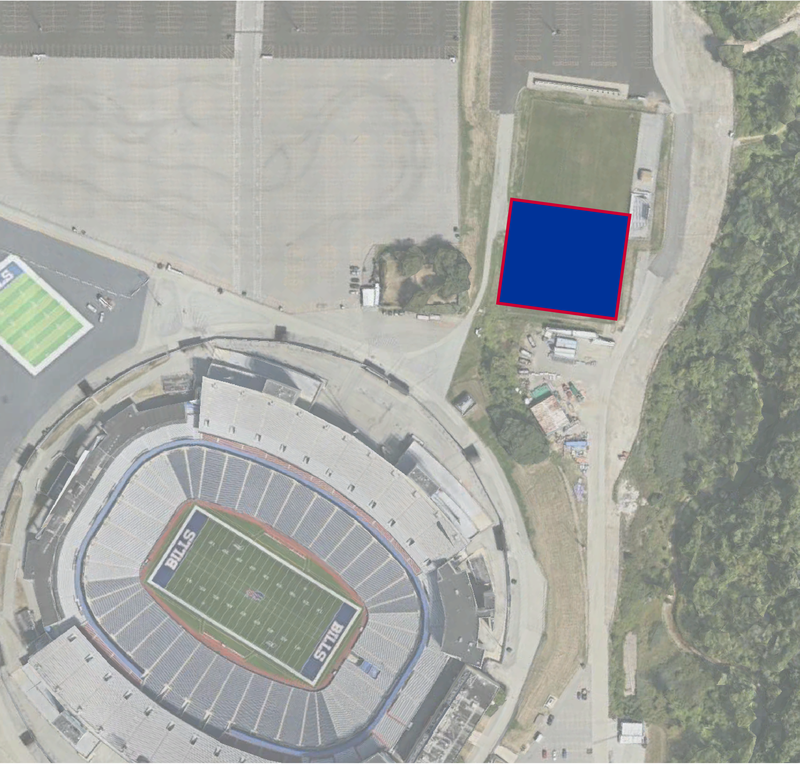 All tailgates are located steps away from New Era Field and offer a variety of package offerings to accommodate all groups. Come visit us this fall! Tailgates just got even better. We’ve teamed up with Rally, the Official Fan Shuttle of the Buffalo Bills, to bring you an upgraded tailgate experience. Forget the driving & avoid surge pricing. Early bird pricing! Roundtrip rides start as low as $30. Use code TGG for $5 off.